The Company’s main development programs use advanced materials engineering techniques to produce novel composite materials with a defined nanostructure from BNC. The resulting materials possess medically beneficial properties. Techniques range from the addition of nano-defined silver particles for antimicrobial dressings to complex composites containing polyvinyl acetates (PVA) and polyHEMA, which have applications in cardiology and ophthalmology, respectively. 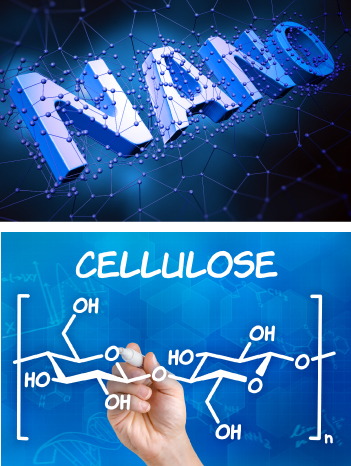 With the recent exclusive in-licensing of a proprietary, cellulose-producing bacterial strain, Axcelon has positioned itself to be a leader in the production and supply of bacterial cellulose for a variety of applications. This new strain produces cellulose multiple times faster than a commonly used strain and has the potential to reduce the barrier to entry for bacterial cellulose industrial applications in businesses ranging from aerospace, automotive and construction to textiles, food and specialty papers.